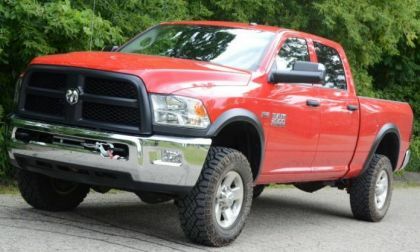 FCA has announced that the company will invest more than a billion dollars in the Warren Truck Assembly Plant in Michigan to build the Ram Heavy Duty lineup alongside the new Jeep Wagoneer just outside of the Motor City. 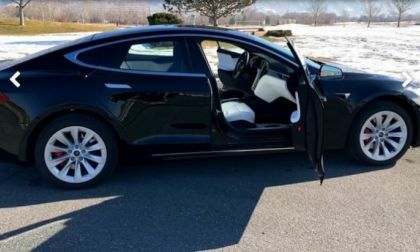 The Tesla Model S and Model X were sometimes criticized for quality in the interior. 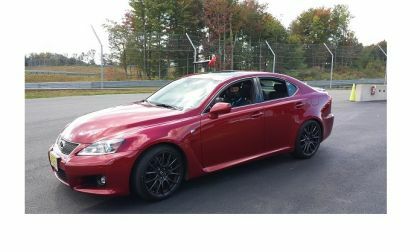 Beeps, creaks or just a moderate finish. We had to wait and see if that would be the case with the Model 3. 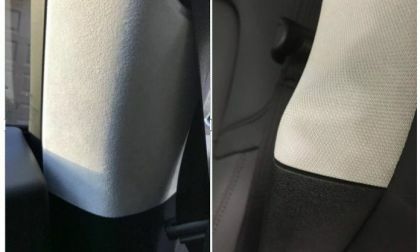 The deliveries of Model 3 are currently taking place and this time the vehicle is hit again. Costumers are complaining on social media and on forums. 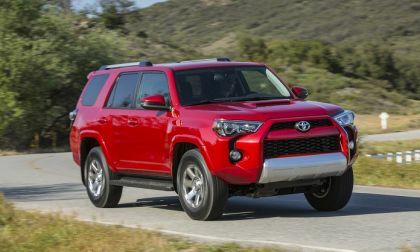 KBB: Top Three Vehicles For Resale Value Are 2018 Toyota Tacoma, 4Runner, and Tundra. Can You Guess The Order? Toyota vehicles take the top three spots on KBB's 2018 list of vehicles with the best projected resale value. Which is number one, Tundra, 4Runner, or Tacoma? Read more about KBB: Top Three Vehicles For Resale Value Are 2018 Toyota Tacoma, 4Runner, and Tundra. Can You Guess The Order? 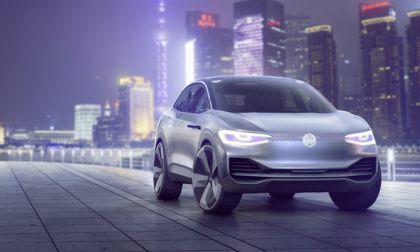 Volkswagen, in its drive to lead the electric vehicle market, has created a new e-mobility unit to help move it forward to its goal of 1 million VW electrics a year. Takata Airbag Problems Continue to Vex Toyota, Scion, & Lexus. 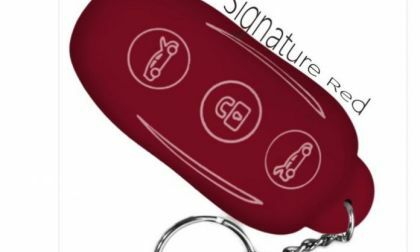 Is Your Car On the New List? The Takata airbag recall list just grew longer for Toyota, Scion, and Lexus models. Is yours on the new hit list? 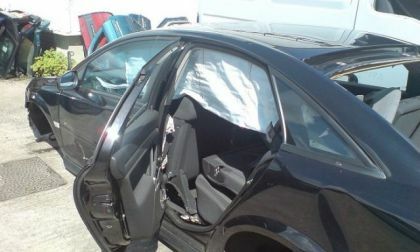 Read more about Takata Airbag Problems Continue to Vex Toyota, Scion, & Lexus. 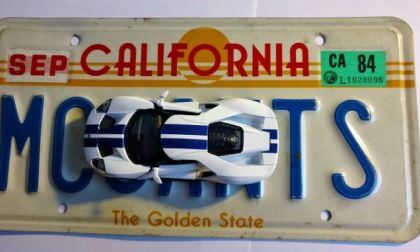 Is Your Car On the New List? 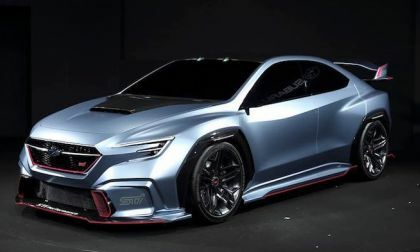 The Subaru VIZIV Performance STI Concept Breaks Cover at Tokyo Auto Salon. 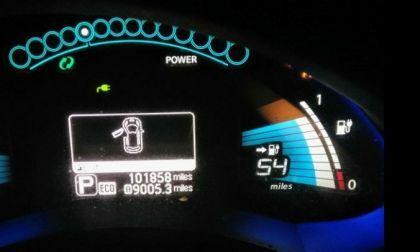 If you have been curious about electric cars and unwilling to deal with a clueless salesman there is an Uber and Lyft driver in Portland, Oregon who drives an all electric Nissan Leaf who understands the pitfalls of the archaic model of the auto dealer. Call an Uber or Lyft in Portland and you'll have a chance to feel what driving electric feels like and get your questions answered without the fear of being nickel and dimed. 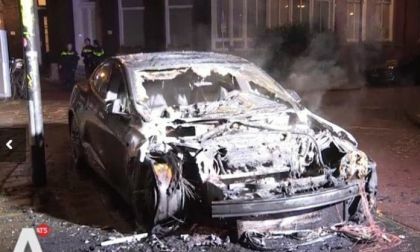 Two Teslas burned down at the Vondelstraat district in Amsterdam last night. The police assume that it was an arson. 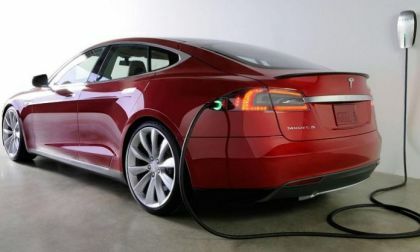 Looks like those were Model S vehicles. If a picture's worth a thousand words, what's a leaked specification sheet worth? 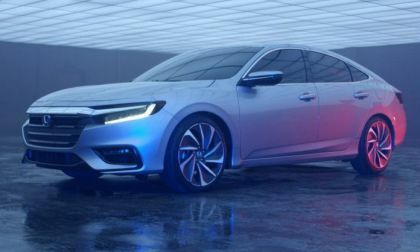 For the second time in two weeks, Honda shares a glimpse of a compact car that will mainstream electric for America’s #5 auto brand. 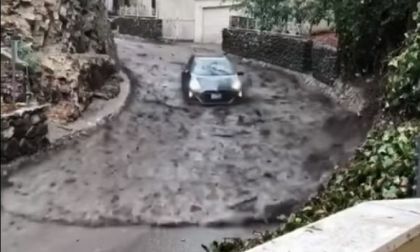 Firefighters responding to mudslides in Burbank California are credited with this incredible Toyota Prius Video. 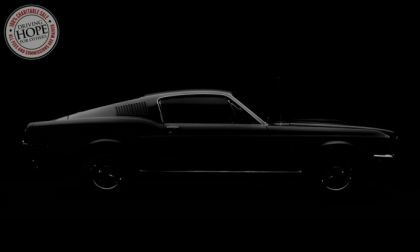 While the new Bullitt-themed Ford Mustang might be on display and on sale at the Barrett-Jackson Scottsdale auction later this month, it looks as though the new special edition pony car might actually debut next week at the 2018 North American International Auto Show in Detroit. 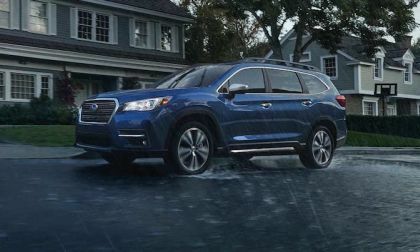 The all-new 2019 Subaru Ascent will ride on Falken tires. How will it benefit families? 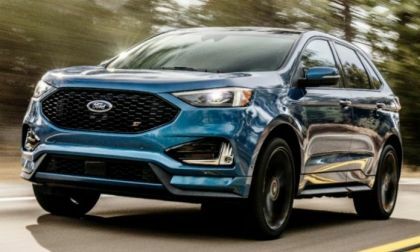 Ford Motor Company has announced its first modern performance-tuned SUV with the introduction of the 2019 Ford Edge ST – packing 335 horsepower and 380lb-ft of torque from a uniquely-tuned 2.7L EcoBoost V6. 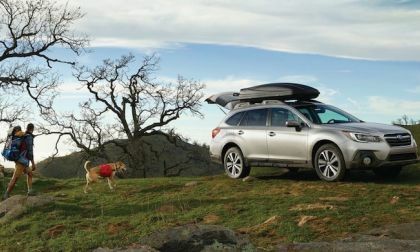 If you live in Boulder, Colorado, you are a left-leaning liberal, wear spandex, eat granola, and refuse to drive anything but a Subaru Outback wagon. 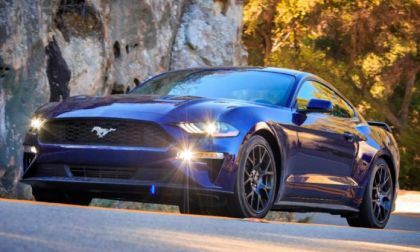 We knew that the 2018 Ford Mustang GT would cover the quarter mile more quickly than the outgoing models, but it is mighty impressive that the folks at Hot Rod laid down a series of 11-second runs on their first trip to the track with the new muscle car. 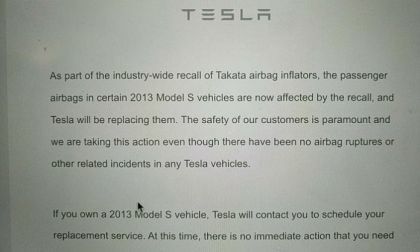 The seemingly endlessTakata Airbag recall is expanded once again. 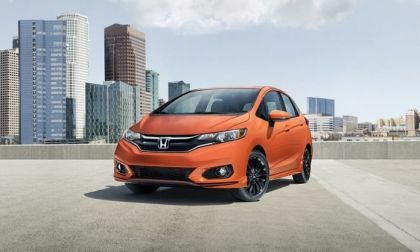 On Tuesday, American Honda Motors and Toyota announced yet another expansion of the ongoing Takata airbag recall. Who's included? 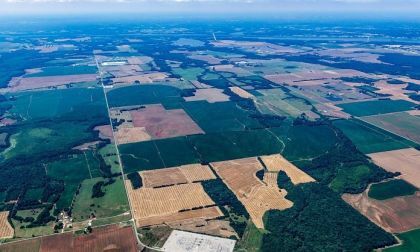 Toyota opts for a second new plant in Alabama to partner with Mazda. 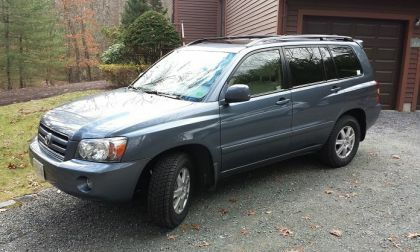 Toyota models are all over this list of models people keep 15 years or more. 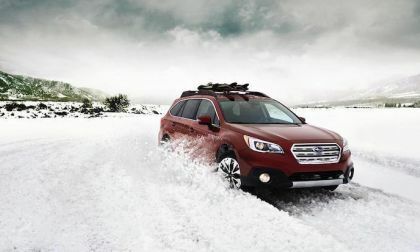 Forbes rates three Subaru vehicles tops in their 10 Best Crossover SUVs For Snow list. 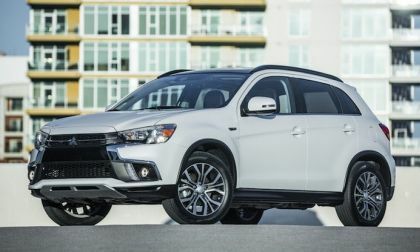 This week we drive the 2018 Mitsubishi Outlander Sport 2.4 SEL AWC. It offers lots of value for the money. 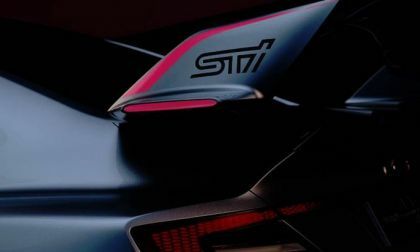 New fifth-generation WRX STI rumble is coming. Subaru brings the VIZIV Performance STI Concept to the Tokyo Auto Salon. 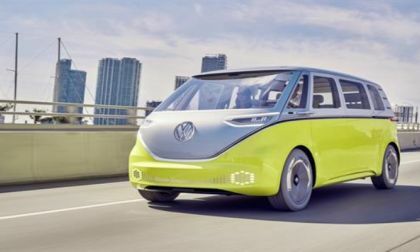 Volkswagen and Nvidia rolled out their vision of intelligent semi-autonomous vehicles of the future at a press conference that kicked off this week's Consumer Electronics Show. I first began reporting on Honda Robotics nearly a decade ago with the advent of ASIMO. In 2016, I would experience Honda’s compact humanoid in Tokyo. It was a life-changing experience. 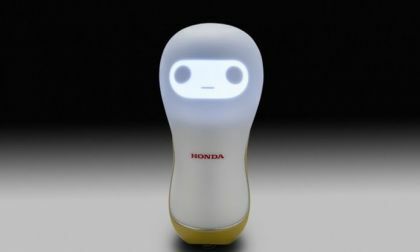 Can a Honda Robot recognize emotional distress and express empathy? 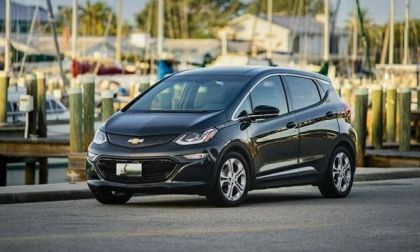 How can General Motors lower the price of the Chevy Bolt and make electric car sales profitable. Apparently it has a 3-step strategy.